Read It Yourself book and CD packs are a series of traditional tales, graded in a simple way to ensure a successful start to reading. Four different levels encourage children to develop reading confidence and essential vocabulary. Children will love listening to the story on the CD and following along with the text in their book. 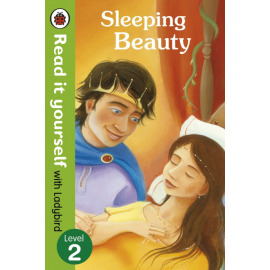 This simplified retelling of the classic story Sleeping Beauty is part of Read It Yourself, a series of graded readers designed to give young children a confident and successful start to reading. 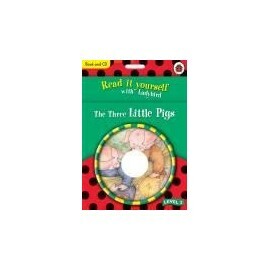 This book is a Level Two title suitable for beginner readers who can read short simple sentences with help. 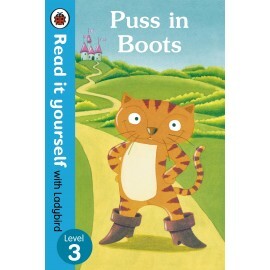 Puss in Boots is a popular adventurous tale. This is a Level Three tale for children who are developing reading confidence and stamina, and who are ready to progress to longer stories.